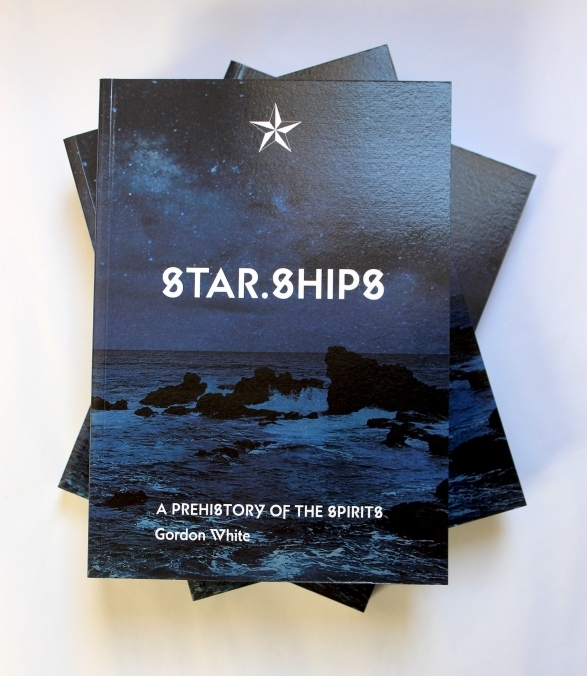 Gordon White, author of Star.Ships: A Prehistory of the Spirits, published by Scarlet Imprint, is our guest in podcast episode 162. “Gordon White is one of the most exciting writers of modern magic. 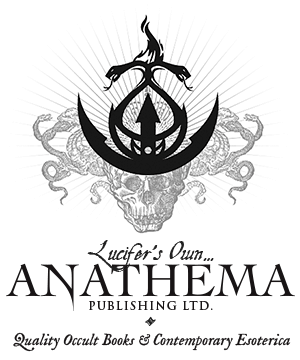 His website, RuneSoup.com is one of the most widely read practical sorcery blogs on the internet. In his digital œuvre he engages with everything from entheogens, synchronicities, UFOs, ‘alternative’ history, career guidance, graphic novels, the future of media, probability and divination to pop culture. 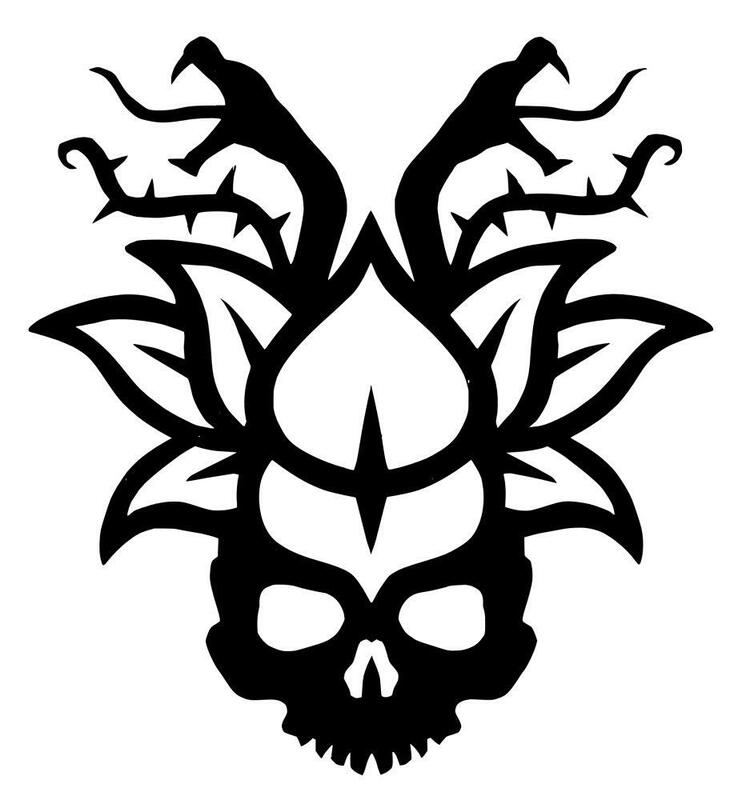 His archonology series crowns him as the dark prince of modern chaos magic. Smart, urbane, funny and worldly wise, Gordon has the ability to cut through swathes of data to reveal the patterns and forces at play in the world, and to propose hacks and magical interventions. 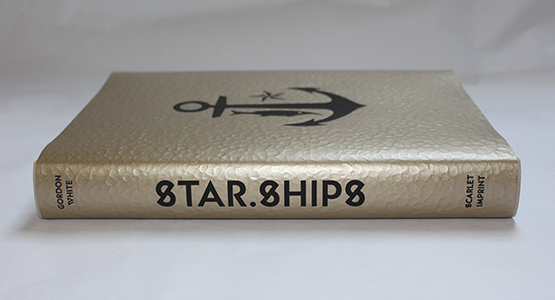 “A defining text of the new magical renaissance, Star.Ships addresses the question of who we are now by tracing where we come from, and by drawing out the stories and the spirits that have journeyed and evolved with us. The goal is, as Gordon writes, the restoration of context. “To this end, White applies his globally-recognised data and demographics skills to realise a groundbreaking work of truly interdisciplinary research. Utilising mythological, linguistic and astronomical data to reconstruct paleolithic magical beliefs, he maps them to the human journey out of Africa; explores which aspects of these beliefs and practices have survived into the Western tradition; and what the implications (and applications) of those survivals may be for us. “Written for a magically literate and operative audience, Star.Ships displays the flair, wit and engagement with evidence that adherents of his Rune Soup blog have come to expect from Gordon. 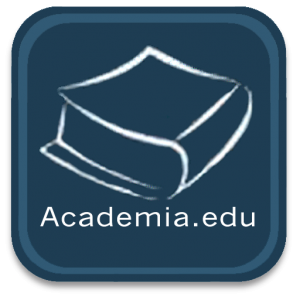 He deftly handles vast time scales and cosmologies to build his case; avoids the pitfalls of alternative historians with a refreshing absence of dogma or wishful thinking; and, in a masterful deployment of the latest research, simultaneously questions outworn dominant narratives and is not afraid to champion the work of independent researchers and entertain forbidden discourses. It is exactly what chaos magic should be. In my opinion, Gordon White has produced a brilliant book that changes our understanding of humanity’s history by extending our view into the misty antediluvian past. Star.Ships is groundbreaking and I’m in awe of the scope and masterful presentation of the material. 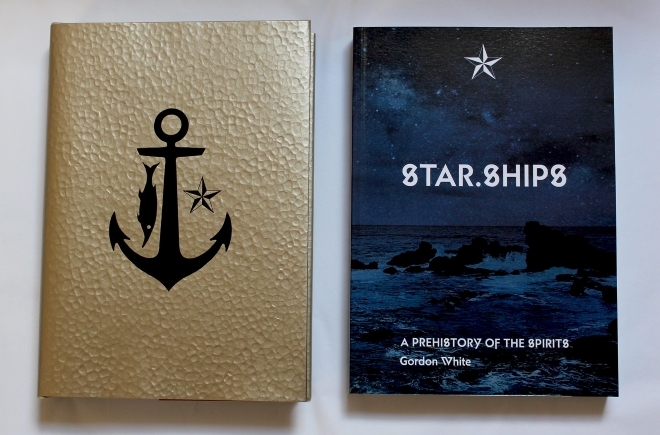 I highly recommend Star.Ships by Gordon White, and despite the fact that the book was recently published, it is already crucial to the conversation about humanity’s past. White’s own knowledge and experience of esotericism sets his work head and shoulders above any other investigators of lost civilizations. 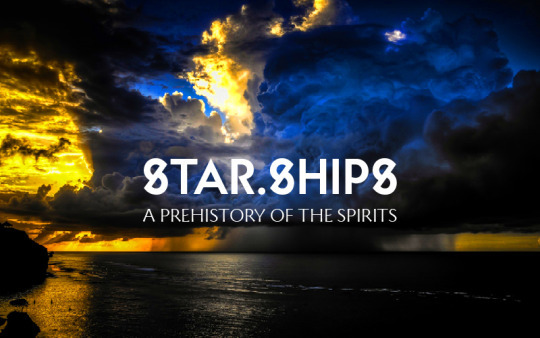 In the Occult of Personality Membership Section, Gordon White shares more about his amazing new book Star.Ships: A Prehistory of the Spirits, plus we talk alternative history, conspiracies and their relevance to modern magicians, and much, much more. Don’t miss that crucial conversation. Just go to occultofpersonality.net/membership and sign up if you haven’t already. It’s the best way to support the podcast while receiving access to a tremendous amount of additional exclusive content. 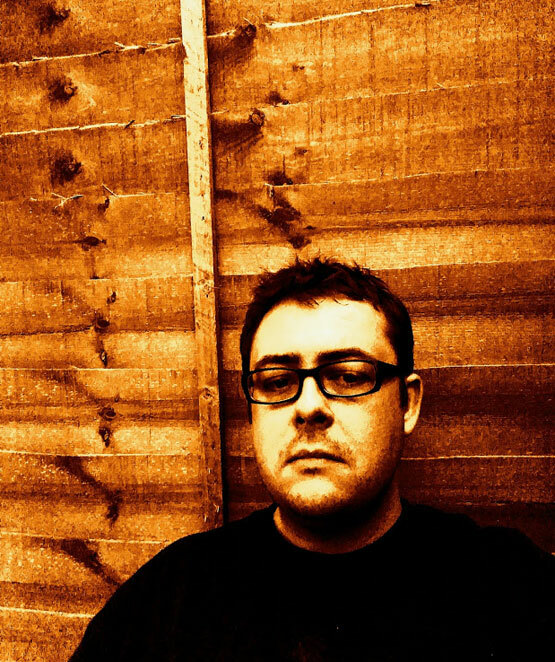 outro music – “Calling of the Tribes” by To Life! “It’s kinda like the last place you look for your keys…” – Gordon. Brilliant! How can i source a hard copy of star ships here in australia? Having troubles. Next post: Whence Came You?